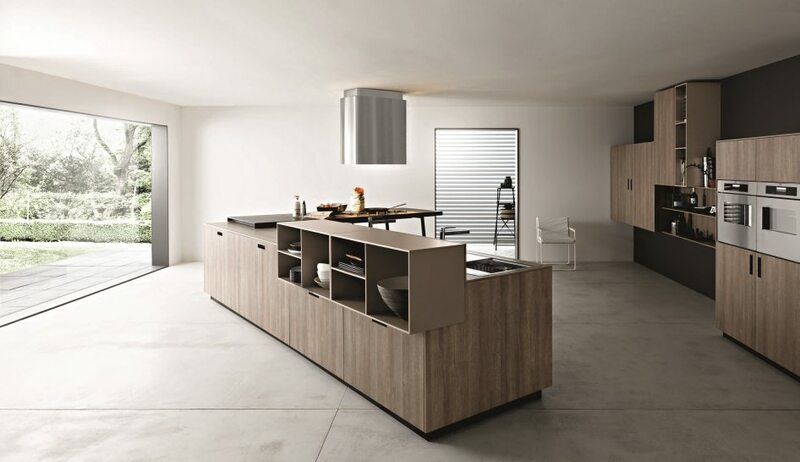 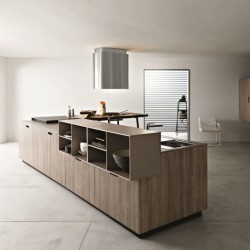 At- the cutting edge of quality and innovation, Cesar today produces 10 modern kitchens and 4 traditional models, which all feature infinite compositional and customization options. 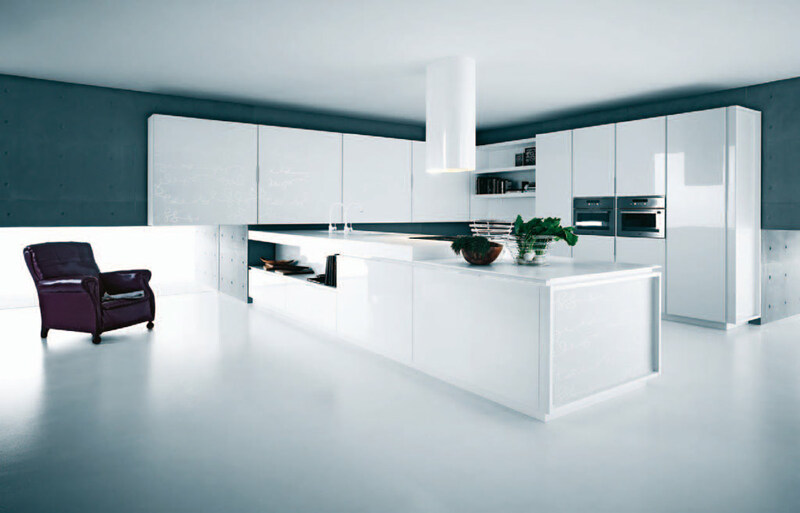 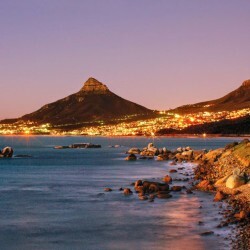 Constantly expanding, the company officially opened its new facility in 2002, which increased its total surface to 80,000 square metres, where 25,000 coincide with floor area. 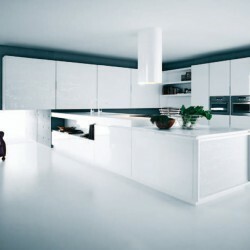 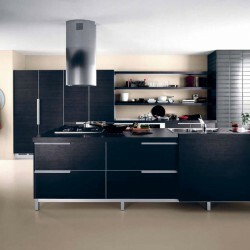 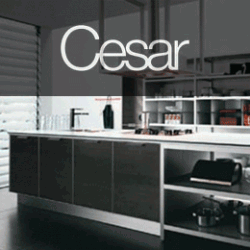 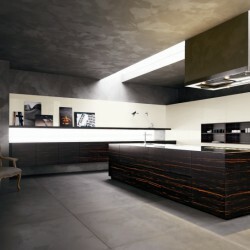 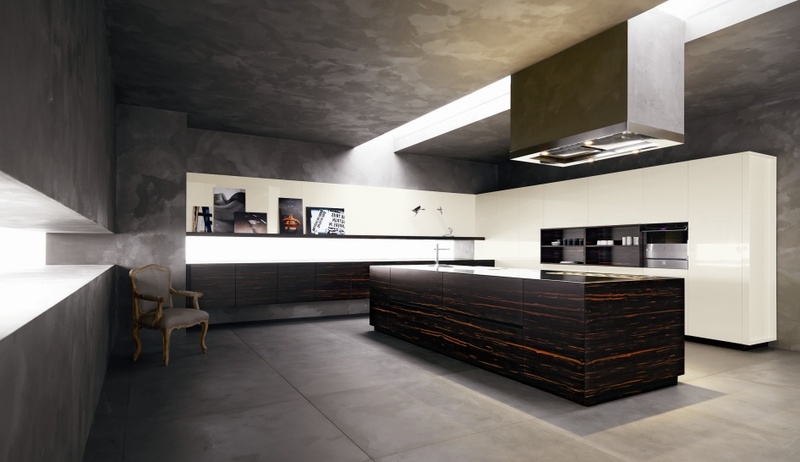 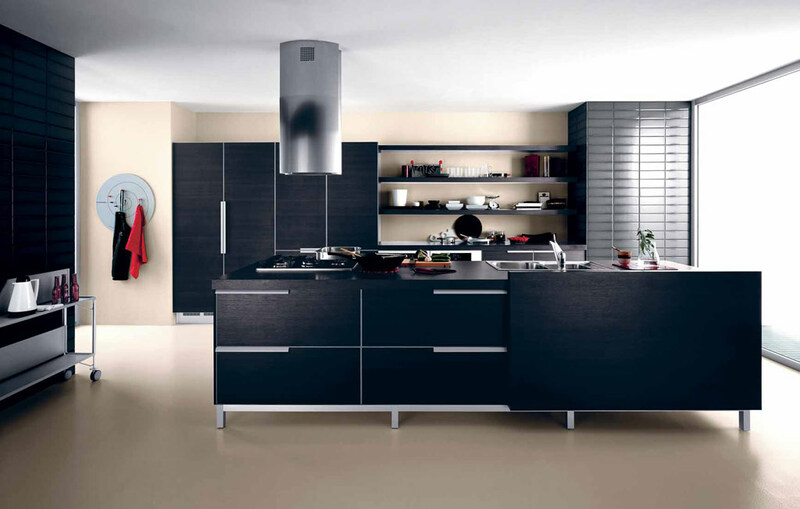 Every year the company produces over 11,000 kitchens, which continue to win favour with just as many individuals all over the world who select these Cesar products.